The original voice of Elmur was Arthur Q Bryan. 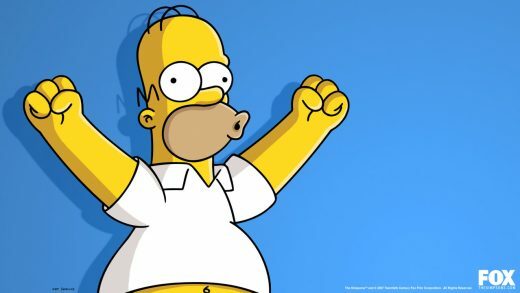 Many other actors have embraced the voice role including Mel Blanc with roles from 1943 to 1980 and current day voice actor Billy West also known for ‘Futurama’ and ‘Ren and Stimpy’. Mistakenly Married bugs bunny twice – Once in ‘Rabbit of Seville’ and another time in ‘Bugs Bonnet’. It is rumored Elmer also has a legit wife called Mr’s Elmer Fudd first seen in the episode ‘Don’t Axe Me’ 1958. Elmer Fudd’s originated from a character called ‘Egg Head’ in 1937. 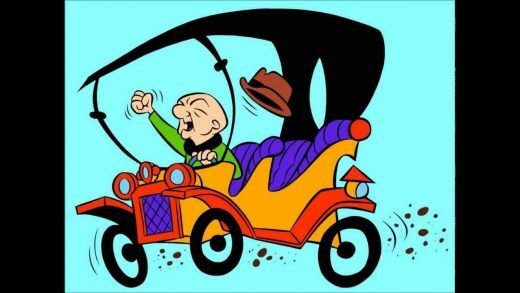 The Egg Head character made several appearances in Warner Bros cartoons up until 1940 when the character seemingly changed into Elmer Fudd. Egg Head made a surprise return many years later in 2003 where the he was seen at the end of the animated film ‘Looney Tunes: Back in Action’. 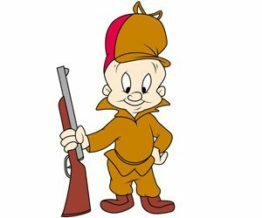 It is assumed that the Elmer Fudd character may have been based off of a popular hunter of the 1930’s ‘Elmer Keith’. Elmer Fudd featured with Bugs Bunny in the early 1940’s and continued right through to the 80’s in Warner Bros cartoons and television specials, more recently as a cameo in “Who Framed Roger Rabbit” (1988). 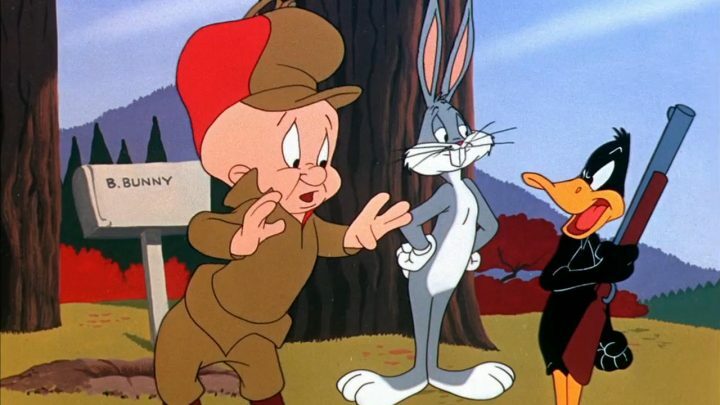 Elmer Fudd’s character was presented as the funny voiced small bald guy that hunts and shoots rabbits (Bugs Bunny). 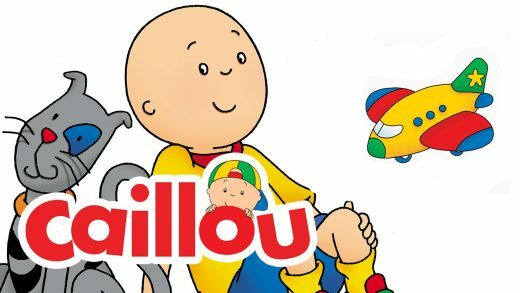 The character has had a few changes in appearance over the years with most popular being bald egg shaped head and fat Elmer with a big round nose and belly. Find more popular quotes from movies and cartoon shows at imdb – Elmur Fudd.